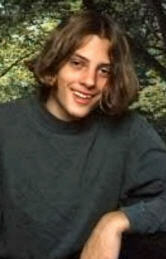 Jared Benjamin High was born Sept. 23, 1985 and died Sept. 29, 1998 by "bullycide," a teen suicide caused by bullying." He was 13 years and 6 days old. 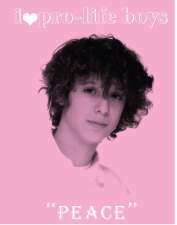 This young man's suicide was such a waste of a beautiful and kind boy and a true tragedy for everyone who knew him. As his family has grieved his loss, we have found some solace in getting answers to the "WHY" questions about his suicide and questions in general on the subject of suicide. 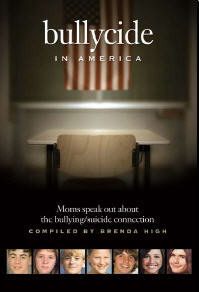 If you are doing some studies on bullying, (teen) depression and suicide, be sure and click on the other links to the left and/or support the advertisers on this page. By supporting the advertisers on JaredStory.com, you keep this website active on the web. 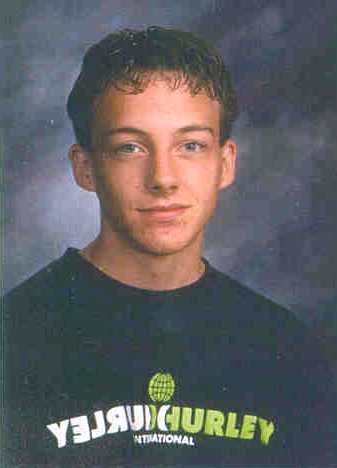 If you have had thoughts of suicide, be sure and read, "Teenage Suicide - Been There, Done That" and if you are feeling down, be sure and read my favorite story about Jared, "The Skittles War", and try out Jared's favorite (birthday) cake, "Dirt Cake." It will take you back to the happy moments in your own life and you will forget your own troubles for a time. This page is here to help others that may have gone through a suicide, or have thoughts of suicide themselves, so that they may get answers to their questions. If you are suicidal, PLEASE, PLEASE, get help!!! "Suicide doesn't get rid of your pain, it just passes it on to your loved ones." (Check out www.jaredstory.com/depression_causes.html for answers to what depression symptoms are and what "Clinical Depression" is.) Do not do to your loved ones what Jared did to us. Talk to a family member or a friend about what you are feeling and see a professional counselor or mental health specialist. You are loved and you are of value more than you can ever know! Jared's death from suicide filled our lives with grief. The healing has come slowly. Our family has found hope in understanding Jared's purpose in life and in The Meaning of Life. (Be sure and read "Commit Suicide, and go where?") We were left behind with only memories of Jared, mostly good, some bad, but our healing journey goes on, forever. "Time does not really heal a broken heart, it only teaches a person how to live with it." If you are down, maybe a little humor will help. "Hold my hand, give me hugs, share my tears, and smiles, ...love me as I heal." If thinking of suicide call: 1-800-999-9999 NOW or call Samaritan's Suicide Hotline at 212-673-3000 or look up a local phone number in Suicide Hotlines and PLEASE CALL NOW!